A great giveaway for gaming events and retailers. 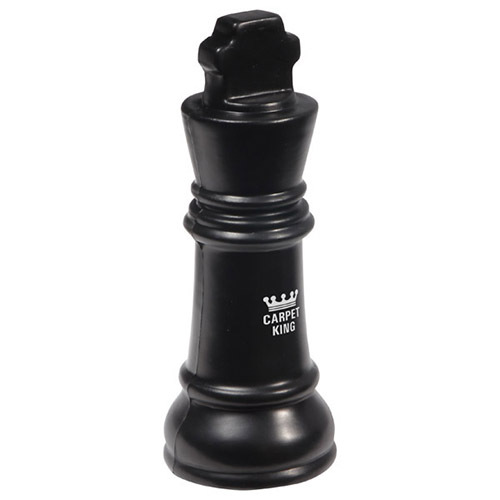 King Chess Piece shaped polyurethane stress reliever. 1 7/8" dia x 4-3/4"
Bulk / 23 lbs / 350 pcs. / 22x15x14box. Imprint Area: 0.625" x 1"